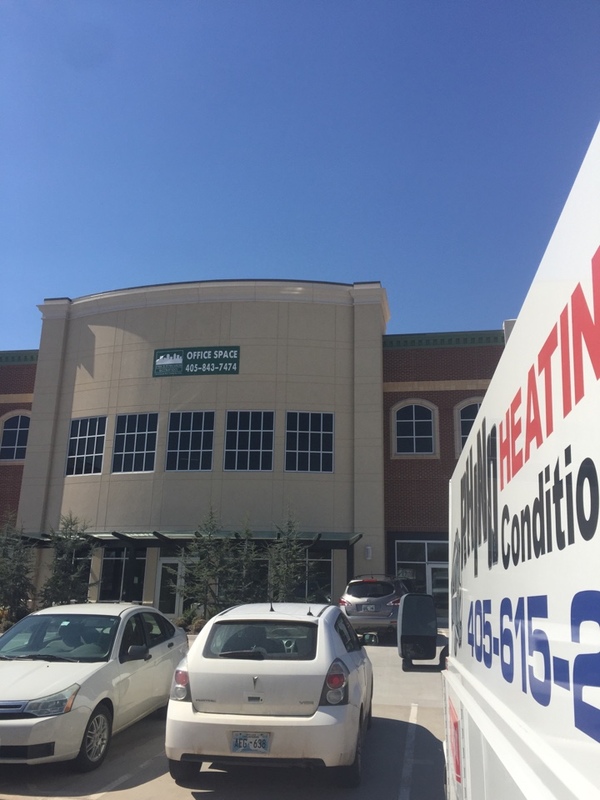 Rhino Heating and Air, we love to hear back from our customers in the Oklahoma City, OK area. Please take the time to write a company review. It is the best way for us to learn what we are doing right and what we are doing wrong! Reviews help us to improve our service and therefore, serve our customers better. Rhino Heating and Air is interested in your entire experience with us from start to finish. I did all the troubleshooting steps I read online, breaker, filter, etc and called Rhino when it was out of my scope of competence. Austin picked up and was at my house in an hour and a half and fixed the issue quickly and way cheaper than the online guides were quoting. Thank you for your kind words about Austin. We had agreed to a super expensive unit which was way out of our price range (and need range). Austin was recommended by a friend and came out to offer a second opinion. He was able to talk some sense into me that solved my issue and upgraded my equipment...yet cost 30% of the solution we were about to purchase. Thankfully we were able to switch companies in time, and Austin and his great team came out two days later (a Monday) and installed our new, upgraded units. We are very grateful and highly recommend this company. Here at Rhino, we are so glad we could assist you with a difficult situation and provide a solution. Thank you for a great review. Came out same day. Fixed the problem and was cheaper than another company quoted me. I will definitely refer you to other people and call again if needed. Great work! A referral is the best compliment we could receive. Thank you! 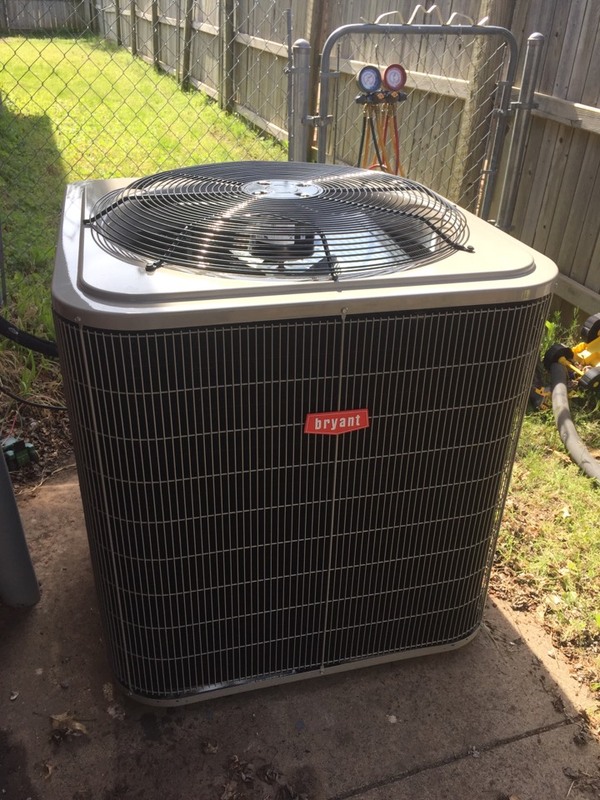 Setting a new condenser in South Okc!!! Picking up a new heat and air system from carrier. Putting in a Bryant system in South Okc. 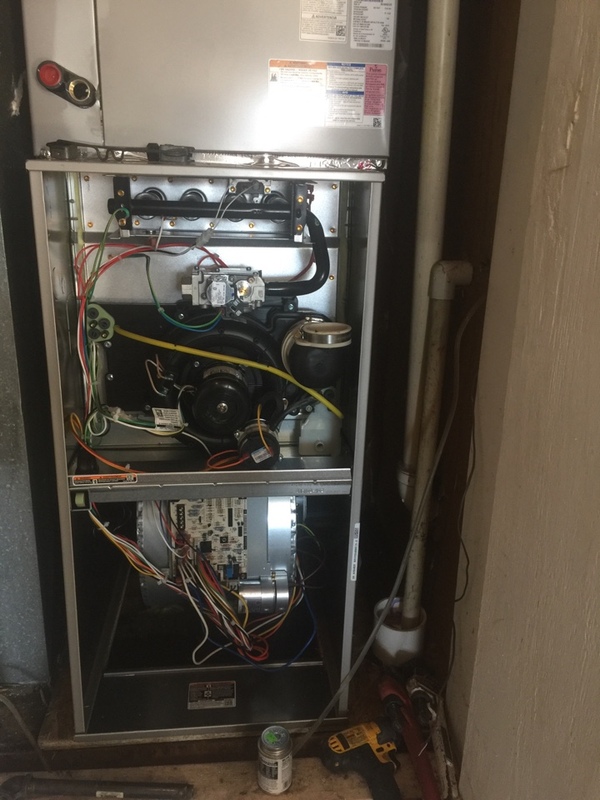 Tuned up a furnace for a customer in Williamson Farms! 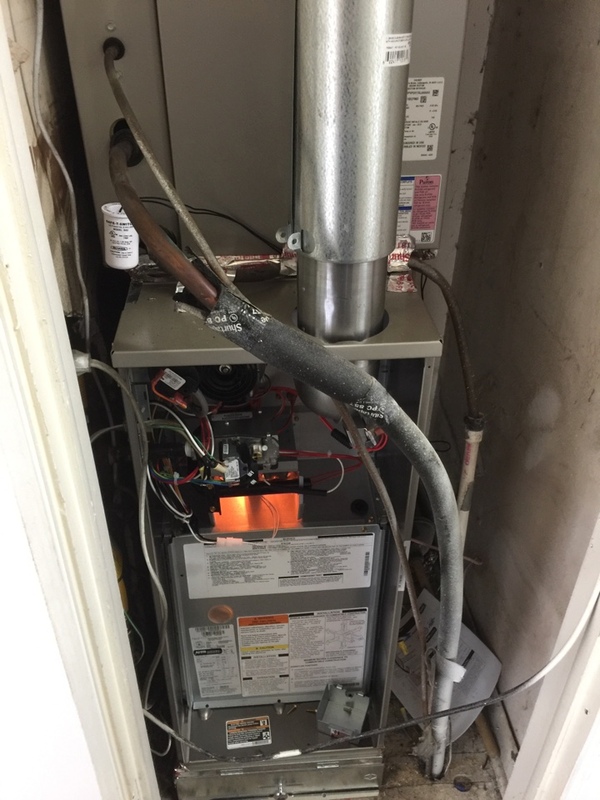 Fixed a furnace in South Okc today! Tune ups at a commercial building!! Installing a new 95% furnace in Okc!! 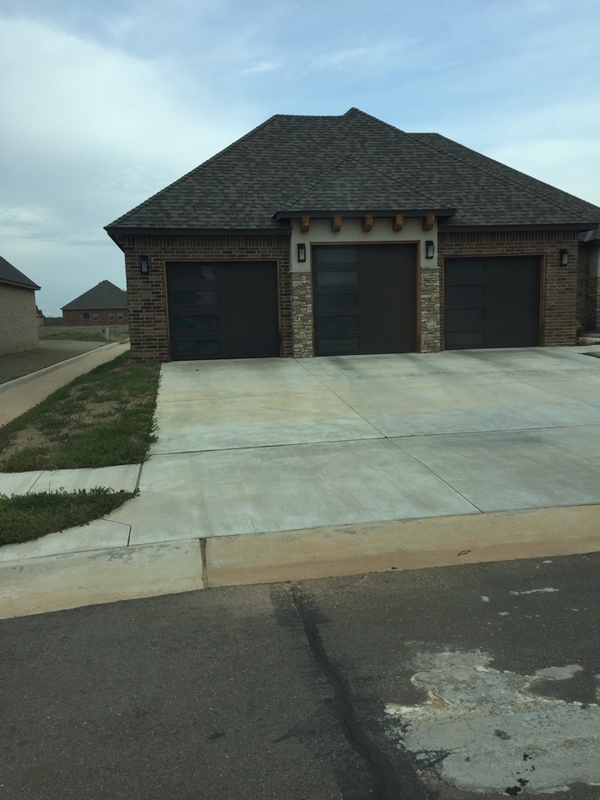 Installing a new high efficiency system for a family in Okc! 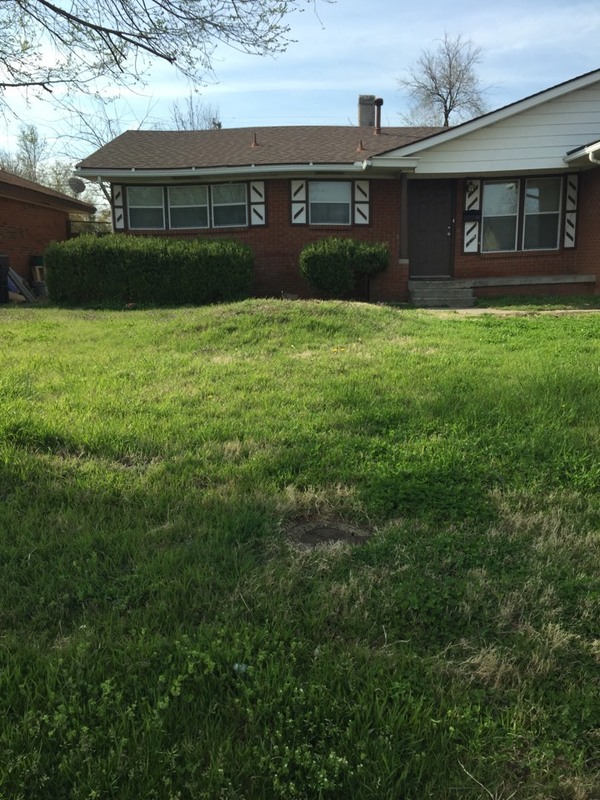 Replaced air handler and heat pump in south okc.